Get the best deal! We offer specials and discounts to help our guests save on their stay. Check back often to browse our current specials and save money on your stay in the Smokies. 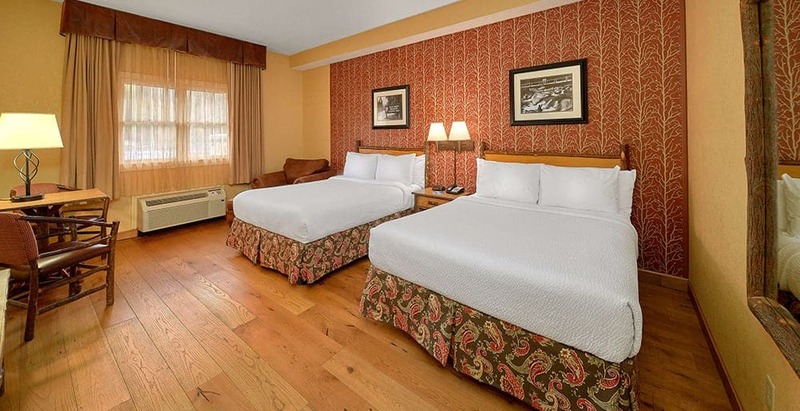 Would you love to get the best offers and last minute deals for our rooms in Gatlinburg? We make it easy for you — simply add your phone number below and we will send you text messages with any last minute deals we have available!